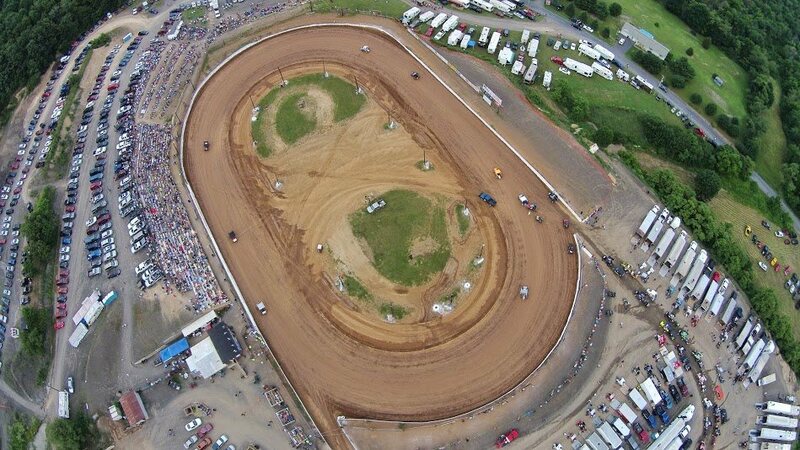 "The Little Track With The Big Action"
June O'Donnell passed on to a better place, and she will be sorely missed by all of us at the track. If you ever entered the pit gates June's smiling face was one of the first you would see. 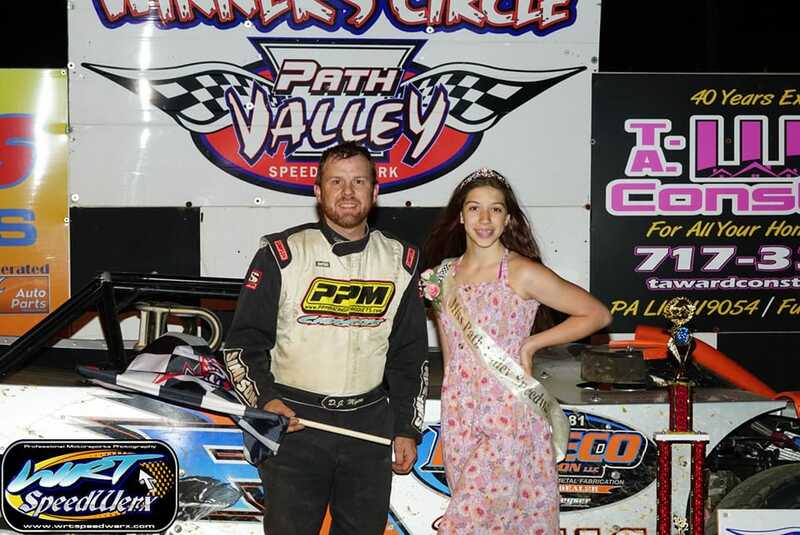 June and her husband, Ron, have been with Path Valley Speedway for 16+ years and we won't be the same without her. Condolences and prayers to her family and friends. 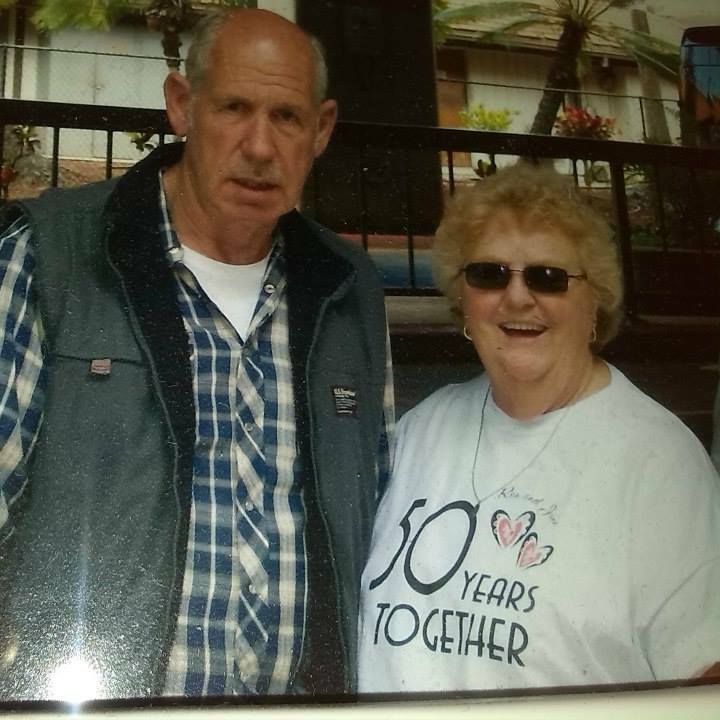 Rest easy June and God Bless You. 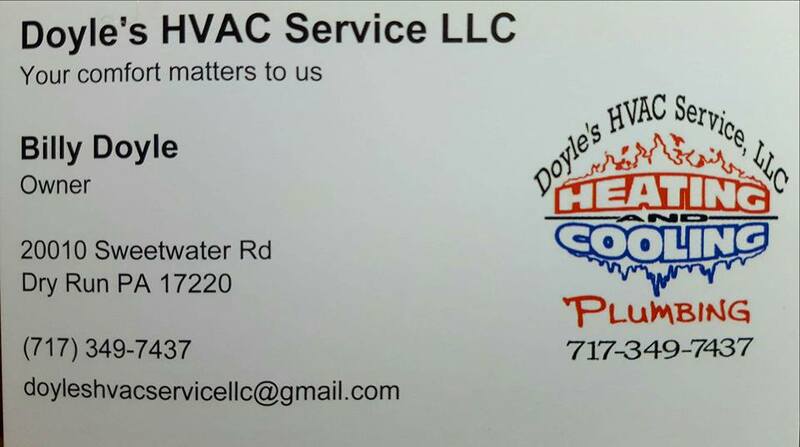 Thank you to the following business's for their contributions during the off season. 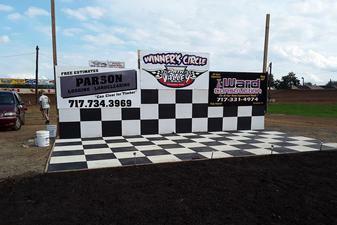 We appreciate their continued support in helping us upgrade the speedway. Heaven gained another angel on December 21, 2016 as we learned of the passing of Austin Gelwicks. Gelwicks competed in the 4 Cyl. Thunder Car division and was the 2014 Rooke of the Year. He was a student at the Fannett Metal Junior-Senior High School. Our thoughts and prayers go out to his family, and friends. His smiling face, and positive attitude will be sorely missed here at the speedway. 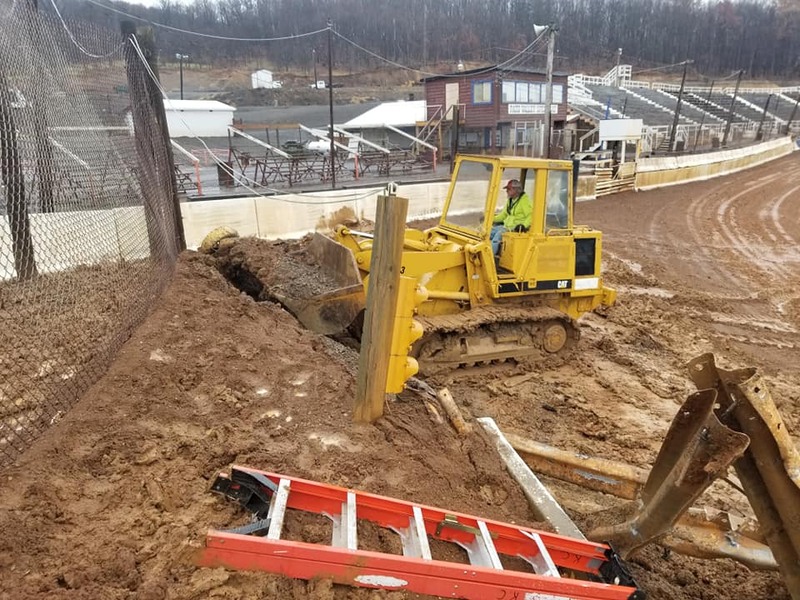 As the 2018 winter season approaches there are a few track upgrades/updates that will take place. 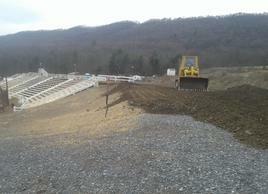 Over 400 tons of clay has been delivered to the track in mid December which will be worked over the winter. 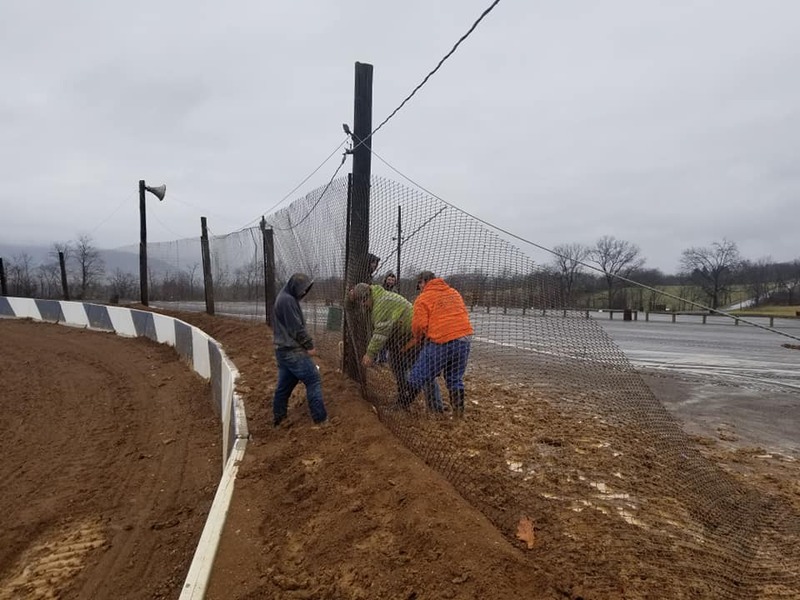 A brand new section of catch fence will be constructed in turns 1&2 as phase 1 of the catch fence project gets underway. 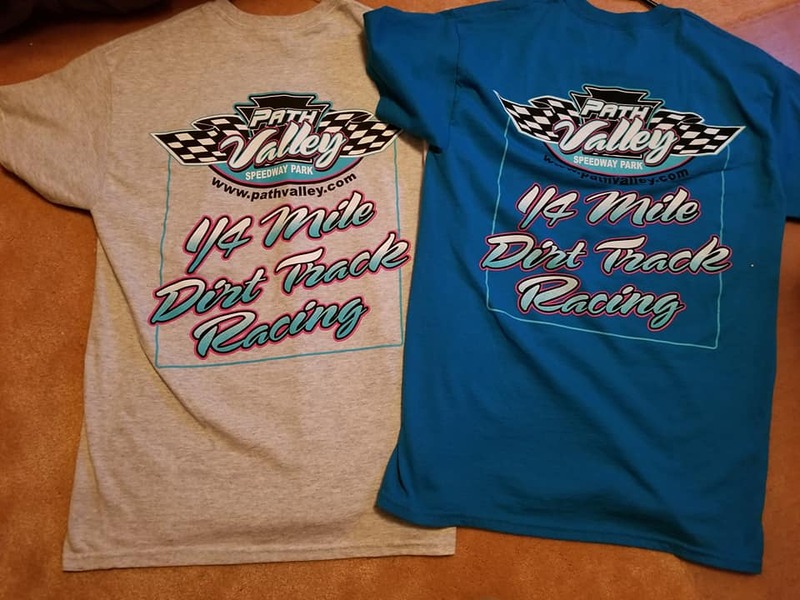 New for 2018 are the Path Valley Speedway T-Shirts and window decals which will be available weekly here at the speedway. 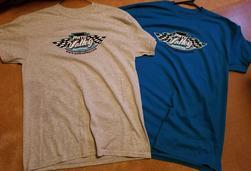 T-Shirt sizes range from small to 4X. 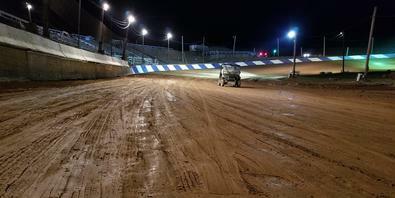 Driver information form must be completed in its entirety before competing and receiving payout. 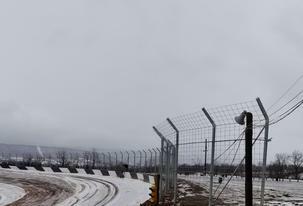 this season will be the return of the super late models to the speedway. 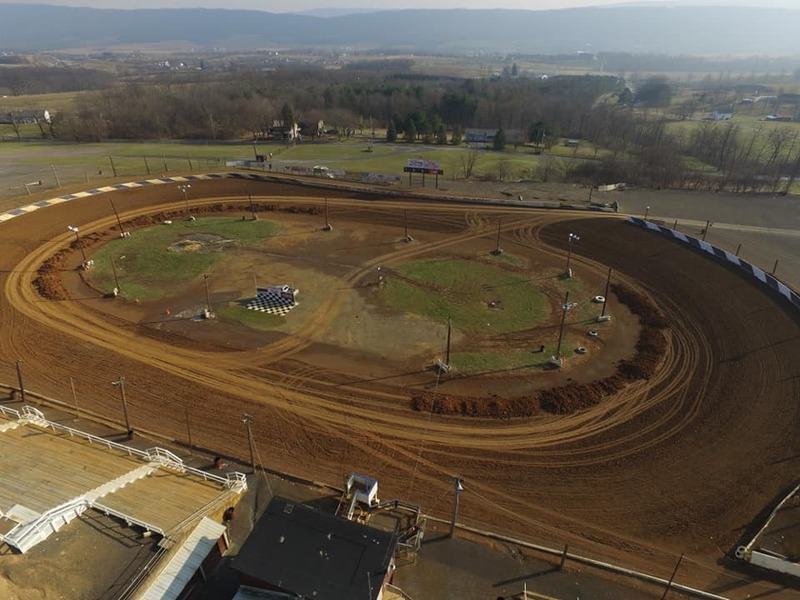 in McConnellsburg Pennsylvania, is no stranger to racing. 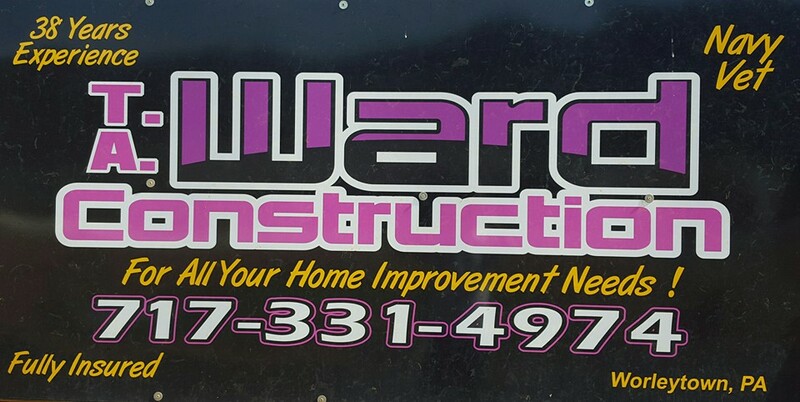 The company logo has been on numerous local dirt track cars along with national touring series asphalt cars as well. All Things Automotive offers all your automotive needs under one roof! Including sales, service, parts and detailing! So if you are in the market for a quality pre owned vehicle, or just need to give your current vehicle a little TLC, please visit their website at www.allthingsautomotive.com or give them a call at 1.800.782.6633. 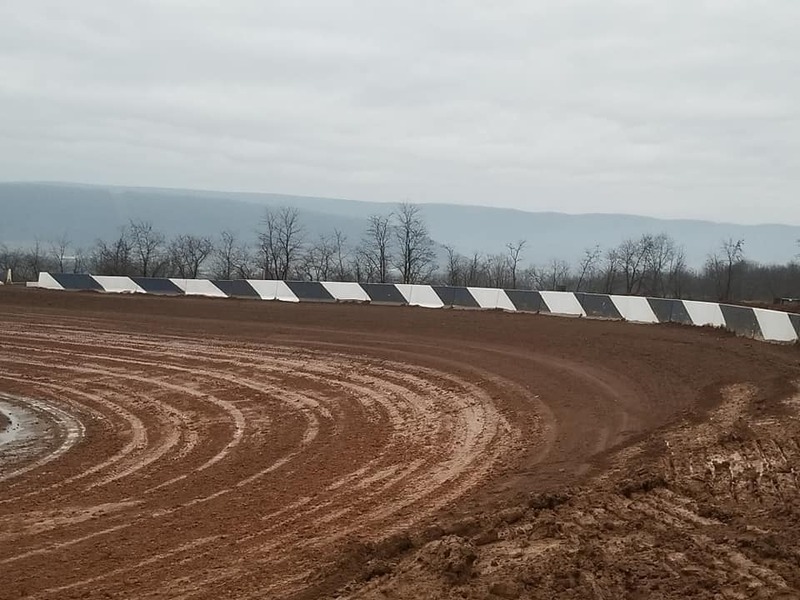 Also, while you are in attendance at the track on August 9th, All Things Automotive employees will be on hand with numerous displays in the grandstand and pit areas. Please come up and say hi and thank them for their support of this spectacular event! 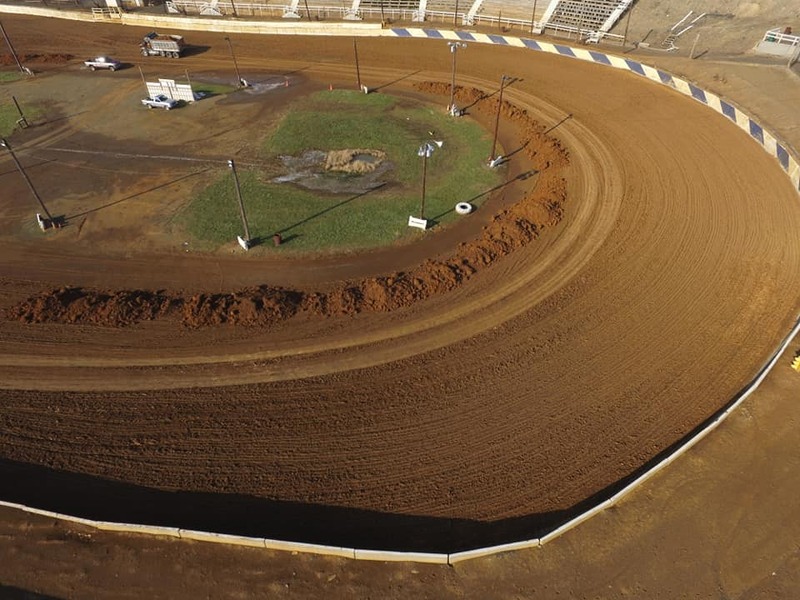 Can ULTIMATE Northeast Super Late Model Series regulars Jared Miley, Matt Cosner, Kyle Lee or Ryan Montgomery tackle the high banked surface? 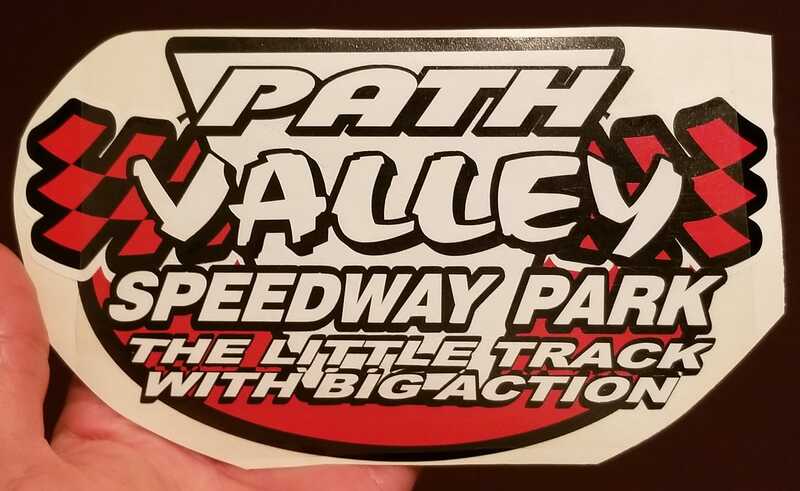 Or will someone else take home the $3,000 win as All Things Automotive presents the Night of Power at Path Valley Speedway! 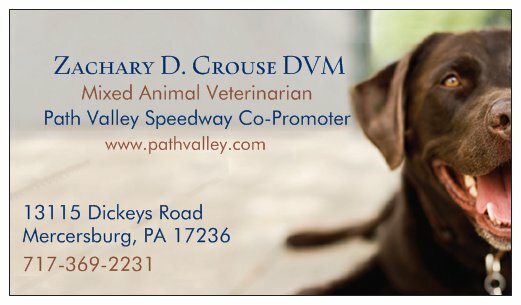 For more information on this race please visit www.pathvalley.com or find us on Facebook and twitter! A handsome young man, an infectious smile that lit up a room, and a constant kindness shown to everyone—that was Britton. He was in the 10th grade at Big Spring High School where he was a member of the wrestling team, a Bulldog through and through, “Ever, always strong.” He had dreams of following in his father’s footsteps by joining the US Air Force and forging his path to become an electrical engineer. 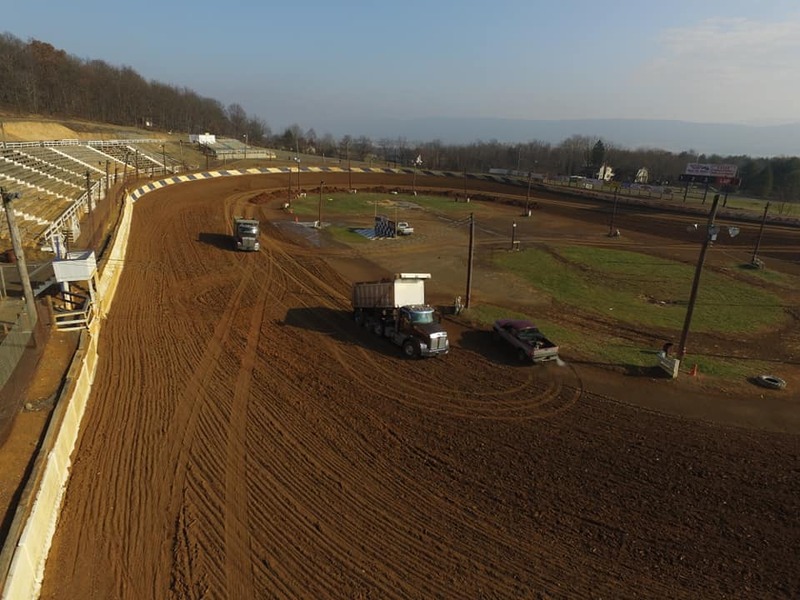 He was the co-owner of Fink Racing fielding the number 17J Wingless Super Sportsman and was the driver of the number 17 PA Micro Midget. His brilliant knowledge of electrical systems marveled folks from the garage to the racetrack. Although beautifully perfect on the outside, he was secretly fighting something on the inside. Please honor Brit by helping make something good out of this senseless tragedy. • Celebrate the life and remember Britton for the outstanding young man he was. 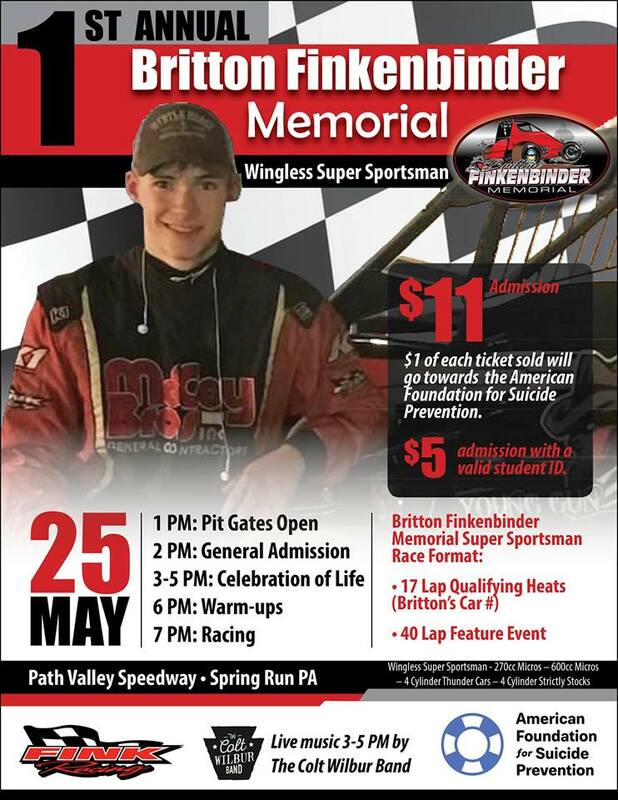 To come together and enjoy the sport of Wingless Super Sportsman Racing that Britton loved so much. We welcome everyone to join us for fellowship and remembrance. We hope to see everyone there! thunder cars, and strictly stocks. Regester Chevrolet is located in Thompsontown, PA and provides you with a quality used and new car inventory to search from. With 80 years in the business their family oriented atmosphere makes you feel right at home when searching for a new or used car. 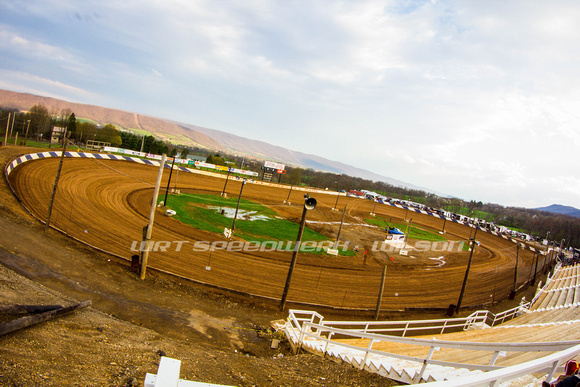 So if you are in need of a new or used car choose Regester Chevrolet, a proud sponsor of Path Valley Speedway.